As I often say, rebels come in different sizes and in different shapes. What may be considered rebellious at one company, may be considered safe at another company. This is especially true when it comes to benefit programs, particularly benefits from country-to-country, as they’re influenced so much by local legislation and practices. But there are companies out there that are putting aside local differences, and creating rebellious global approaches to benefits, ones that can and will drastically change the benefits landscape in years to come. One such company is AXA, one of the biggest insurance companies in the world. Driven by their 4 core values which are Putting the Customer First, Integrity, Courage and One AXA, in January 2017 they put in place a groundbreaking parenting policy to support employees in all of the 64 countries in which they operate worldwide. This policy extends beyond the local legislation and market norms in countries or some cities such as Hong Kong, where I spoke to Cammy Chiu, Head of Compensation, Benefits and Total Rewards for Hong Kong. The rationale behind our policy is that we understand parenting is a rewarding experience, and as a caring employer we want to provide our staff members with the necessary resources to ensure that they are supported along this journey. As AXA strives to be a leading workplace that recognizes their employee’s work-life balance and respects their family duties, this global approach will do just that, providing an enabling environment regardless of where employees live around the world. And why not? Each and every employee matters equally, and as AXA have shown, benefits can be used as a way to communicate this powerful message. In January 2017, AXA put in place their enhanced new global parenting policy. In discussing this with Cammy, I found it to be rebellious in three key ways. First, in many countries/cities especially in Asia such as Hong Kong, the new policy exceeds beyond local legislation and practice. Second, it is comprehensive, looking at parenting and family responsibilities in different ways to meet the diverse needs of their employees. And third, they ensure that the policies are not just words in a manual, but are a part of the DNA of the company, having managers understand how and when to support their employees through the policies. Together, this shows employees around the world that family truly matters at AXA. Maternity or primary parent leave: the primary caregiving parent can take 16 weeks with full pay. This covers legal spouses, long-term partners, different and same-gender partners, and biological adoptive parents. Note: In Hong Kong this would normally only be 10 weeks (the newly released 2018 policy address is proposing 14 weeks), and would not cover all of these arrangements. Paternity or co-parent leave: the co-parent can take 4 weeks with full pay. Note: In Hong Kong this would normally only be 3 days (the newly released 2018 policy address is proposing 5 days). 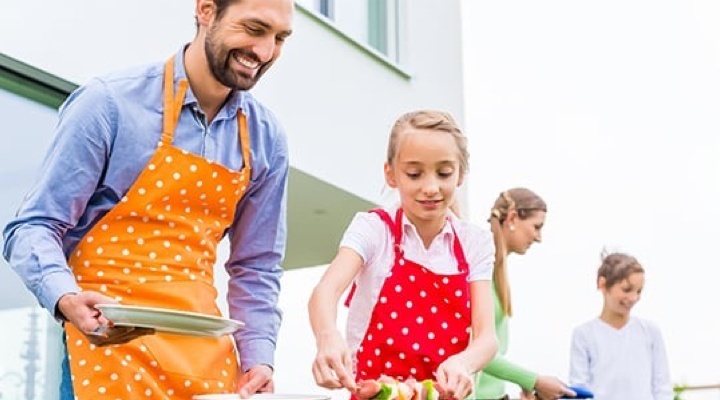 Family care leave: employees can take 2 days off per year to take care of a family members. Note: In Hong Kong they would normally receive no days. A few points to make regarding these are that where local laws or current benefits go beyond these advantages, the greater benefit will continue to be applied. 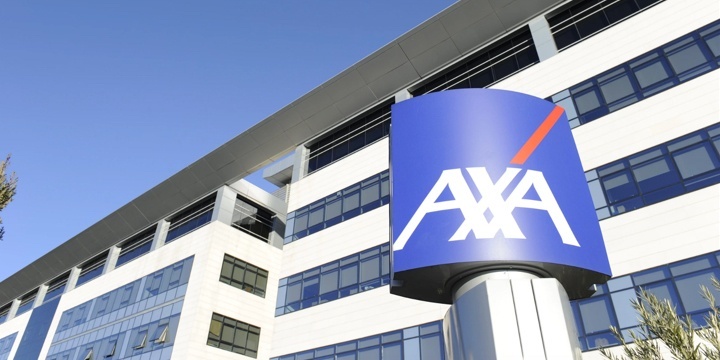 Also, to encourage employees to take advantage of the policy, AXA guarantees that employees who do so can return to an equivalent role with the same salary and benefit structure. Birthday leave: employees can take their birthday off with full pay. Early release: employees only work a half day on key holidays to “savour the joy of the festivities”. Note: This level of flexibility would not normally be offered by Hong Kong employers. According to Cammy, these new benefits have been well received by employees in Hong Kong (and around the world). They demonstrate to employees that AXA cares about them and, at the same time, trusts them by letting them decide how best to support both their family and the company. Also, by being the first insurance company to put in place such a benefit, they’ve inspired other companies to follow in their footsteps. Does this matter to AXA that others are following? No, for as Cammy said, “someone needs to be first, and we’re proud that it was AXA”. Look for opportunities to have your company values drive the design of your benefit programs. When designing benefits, or any other HR program, look at them holistically. Ask yourself, “what else do I need to consider or put in place to make it work?” and “what do I need to in respect to managers so that they understand and support the policy or program?”.